Billy Hurley III was a junior member at Westpark Golf Club when I was the head professional there. Last fall I wrote about him getting a 2nd chance on the PGA Tour. In many ways he is living the life I thought I might, so it’s fun to keep an eye on how he’s doing. A strong 2011 season on the Web.com tour (sorta like AAA baseball) earned his first shot at the PGA Tour, but he struggled to make cuts and ended up finishing out of the top 125. This year is a different story as Billy has made the cut in 6 of 8 events, including a 5th place finish last week at the Honda Classic. Currently standing 68th on the FEDEX Cup points list, he is one more good finish away from securing his tour card for next season. 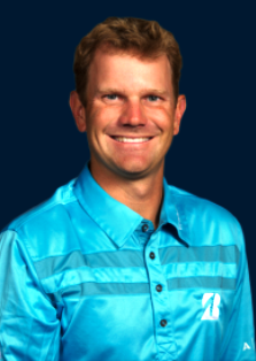 You can find his current season standings at PGATour.com, and he is pretty active on twitter @BillyHurley3. Keep up the good work Billy, we are all rooting for you!